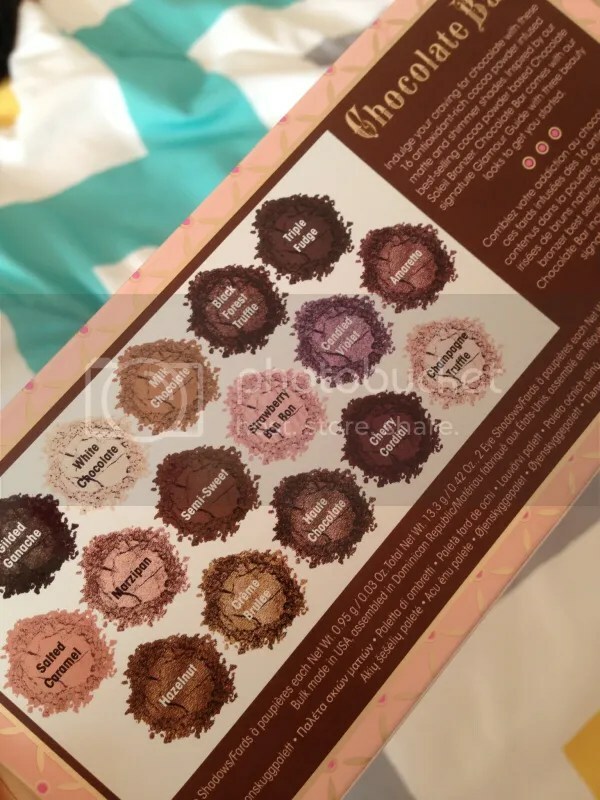 First Impressions: Too Faced Chocolate Bar vs Lorac Pro | Becky Alyssa's Beauty Box. This week I decided to treat myself, a lot. So far this month I’ve already had two dental procedures, neither of which were a great deal of fun, so needless to say I needed something (or two things) to distract me from my tooth pain! 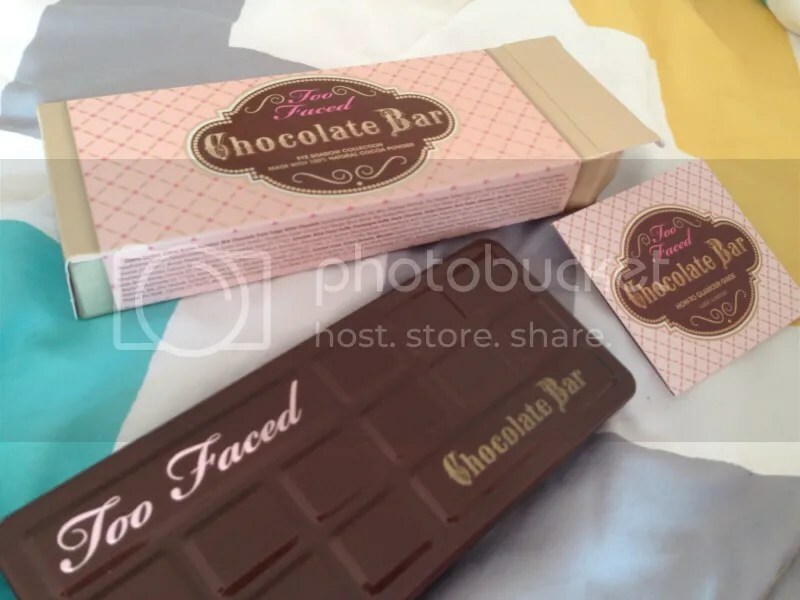 I bought myself the brand new Too Faced Chocolate Bar palette via Debenhams – it doesn’t seem to be available anywhere else in the UK, online or otherwise. I also spotted it at the Oxford Circus London store (though I bought mine online with free delivery plus an extra discount code – hurray for even more money off), so if you want to check it out in person I’d highly recommend it! The Chocolate Bar seems to be the palette of the moment in the beauty world, especially since Valentine’s Day is so soon. I mean, who wants flowers that’ll just die in a few weeks, or yet another box of calorie-stuffed chocolates? If any men happen to be reading this, what are you doing here the Chocolate Bar palette would no doubt make a stunning last-minute gift that won’t die and end up in the bin in a fortnight! 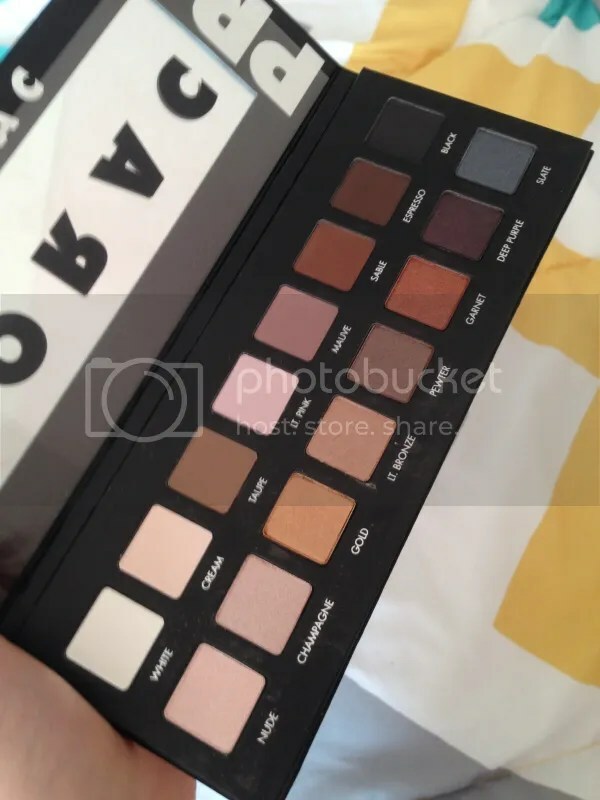 The Lorac Pro palette I actually bought via a lovely Canadian lady on Reddit, who happened to have a brand new, boxed palette and wanted to find a new home for it. I ended up paying just under £30, including international postage, which wasn’t too bad at all considering it arrived just four days later! I hear this raved about on Youtube non-stop as a go-to, top-quality everyday palette, yet since Lorac is not sold in the UK it’s quite hard to get hold of their products. How perfect is this packaging? If I hadn’t just devoured a Creme Egg I’d be hungry right now. Also included is a mega-useful paper fold-out featuring different looks you can use this palette for if you’re in need of some inspiration. Undoubtledly the Chocolate Bar has huge shelf appeal – gorgeous packaging coupled with delicious-sounding names. Stop, I’m hungry again. The shades feature a good few wearable neutrals as well as a purple and pink in there for when you want to create something a bit more colourful. The stunning shadows inside! My cousin asked me via Instagram if this really does smell like chocolate..and yes, yes it does. I was worried it would have a strong synthetic waft to it every time I opened the palette, not the most appetising thing first thing in the morning, but I could only smell it faintly when I put my nose right above the shadows. 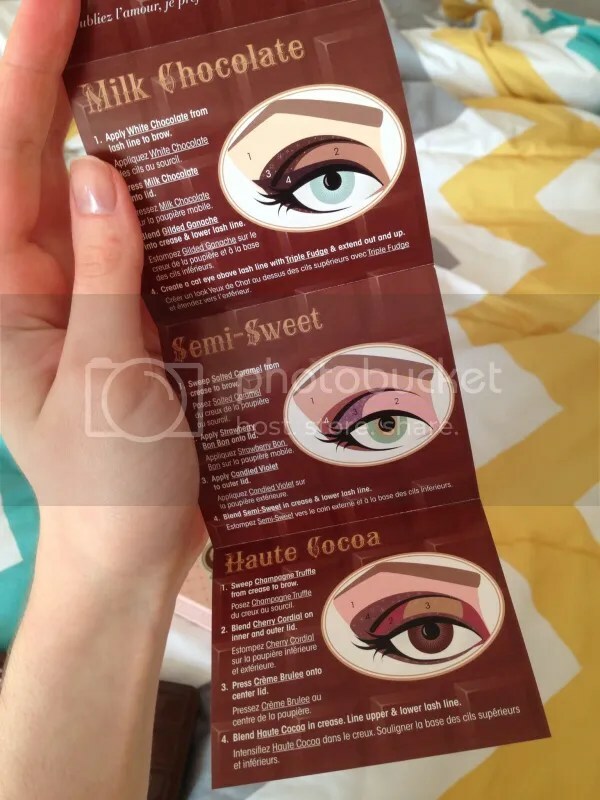 According to Too Faced, there is actual cocoa in the product, which gives it that very subtle, realistic chocolatey scent. Divine. How’s that for creative marketing? 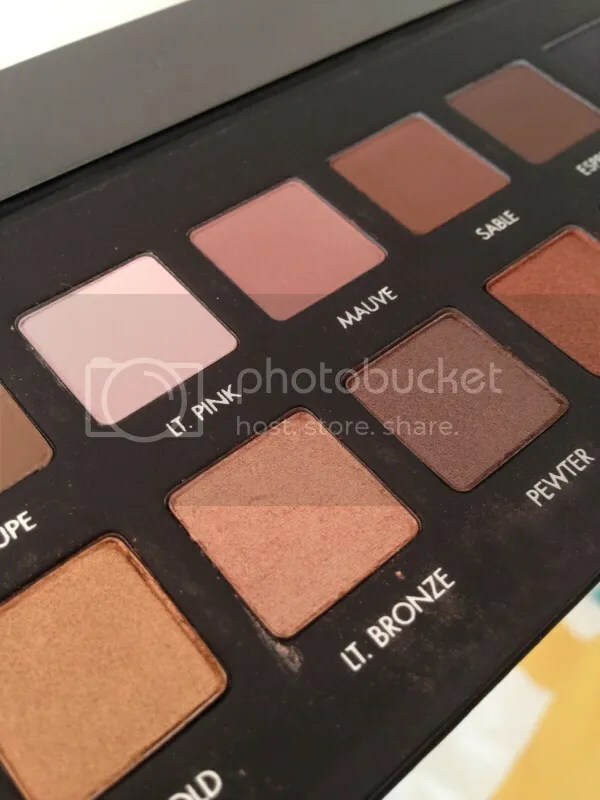 Here are the three pre-made looks included – this would be very useful if you’re not familiar with creating different eyeshadow looks, or if you’re like me and stick to pretty much the same products every day. I’m excited to try these out on mornings when I have a bit more time on my hands. 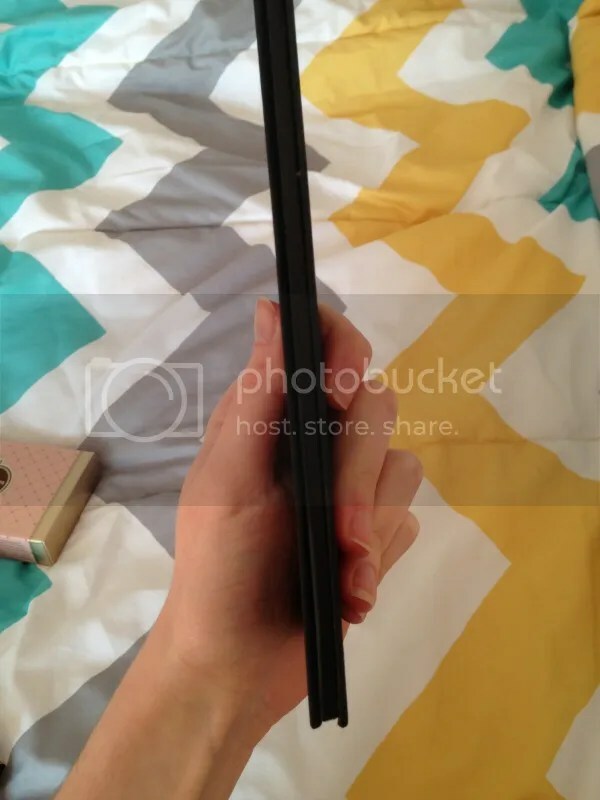 The palette itself feels quite heavy and bulky in my hands – it definitely feels like a durable, expensive product. Maybe not the best palette to travel with if you’re tight on packing space. 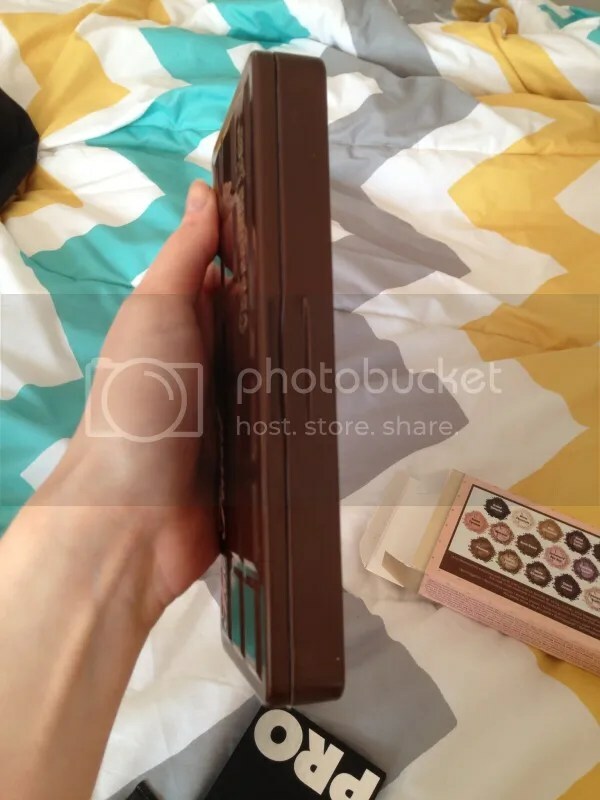 I really hope this isn’t too big to fit in my palette holder. The Lorac Pro boasts a wide selection of ultra-wearable neutral shades – ideal for everyday looks. I’ve heard the quality is excellent, even better than Urban Decay, so of course I can’t wait to start using this. Love a good neutral shadow! I shy away from anything overly orange-toned. This selection of neutrals all work well together and there are plenty of shadows in here that would complement anyone. One of the first things I noticed when I opened the box is that the Pro is like the Motorola Razr of the makeup palettes: it’s super-skinny despite housing so many shades. I don’t know how solid the matte cardboard packaging would be for travel, especially if you have cheap suitcases like I do, so I might not be over-confident about throwing this in my suitcase straight away. 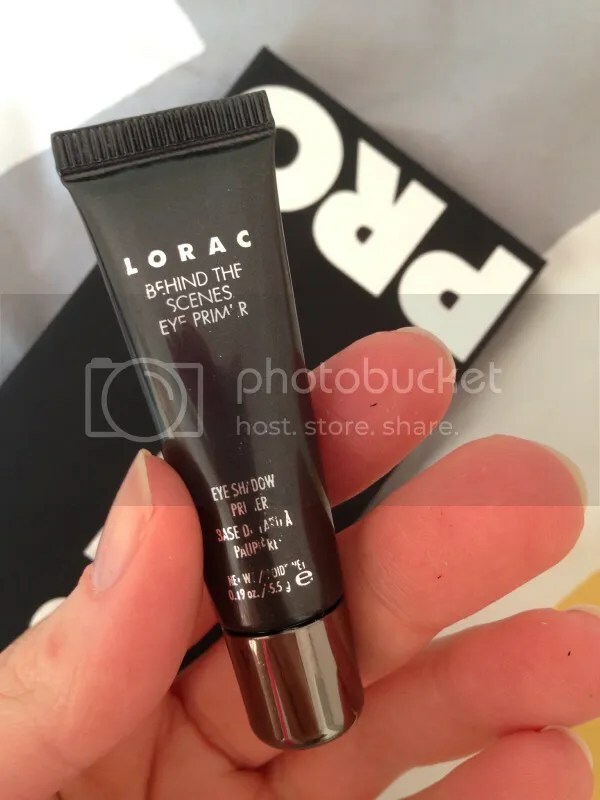 It also comes with a mini-sized eyeshadow primer! The packaging got a little battered in the post, so some of the writing has rubbed off. I’m quite happy using my cheap E.L.F. Mineral Eyeshadow Primer but I’m happy to try this too. What would you prefer – the Too Faced Chocolate Bar or the Lorac Pro? I have nothing particularly negative to say about them: I think they’re both stunning palettes that would work as a favourite in anyone’s collection. I can’t imagine anyone hating either one of them! I’m yet to swatch them or try them out on myself, so I’m curious to personally see what the quality is like. 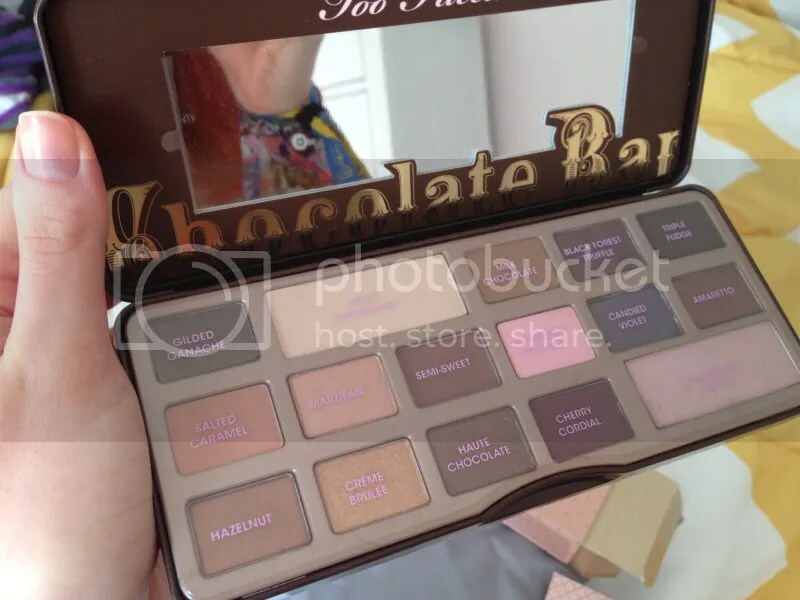 Fellow UK makeup addicts can get hold of the Too Faced Chocolate Bar palette here and the Lorac Pro here.